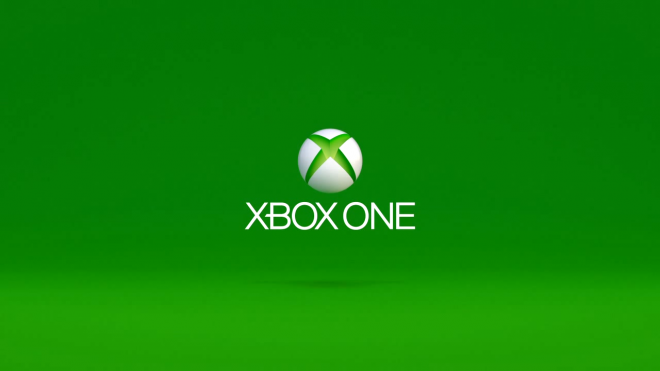 This week has certainly been interesting for Microsoft and potential Xbox One owners after the company announced a cheaper Xbox One model without the Kinect bundled in. From the looks of that image, it appears that Microsoft is set to reveal an external hard drive device for the Xbox One sometime in the near future. It follows Larry Hyrb’s previous statement a few weeks ago when he mentioned an Xbox One external hard drive would be released “soon”. Unfortunately, aside from the teaser image above, no additional details were given. We’ll likely hear something during or before E3 this year. 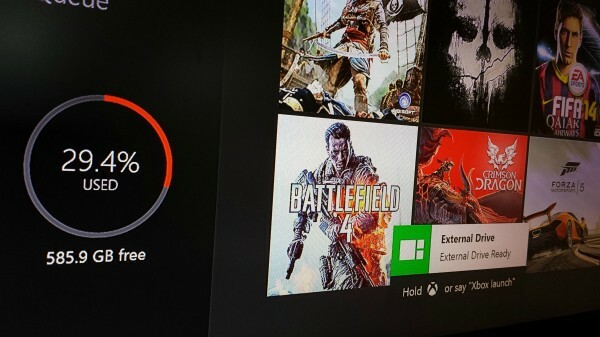 Will you pick up an external hard drive for your Xbox One?